What’s on the face. What’s on the faaaaccce (it’s a steesh). 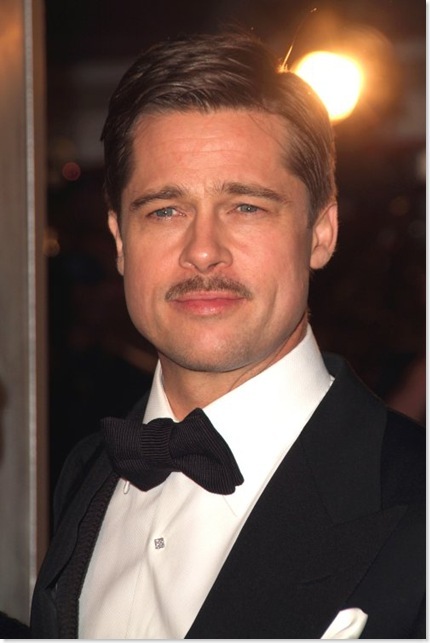 This entry was posted in Celebrity Steesh, Movie Steesh and tagged Brad Pitt, Celebrity, Humor, Moustache, Movie Star, Movies, mustache on April 3, 2012 by Los Bulls. It’s Amanda Bynes’ Birthday today, as well. 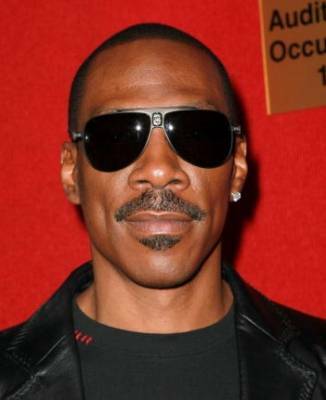 She was never in great movies, so I guess Eddie Murphy is winning this round. She also retired for a few years in her early twenties, so let’s not forget that she is better than all of us. This entry was posted in What If They Grew A Steesh... and tagged Amanda Bynes, Movies, mustache, Steesh on April 3, 2012 by Los Bulls.